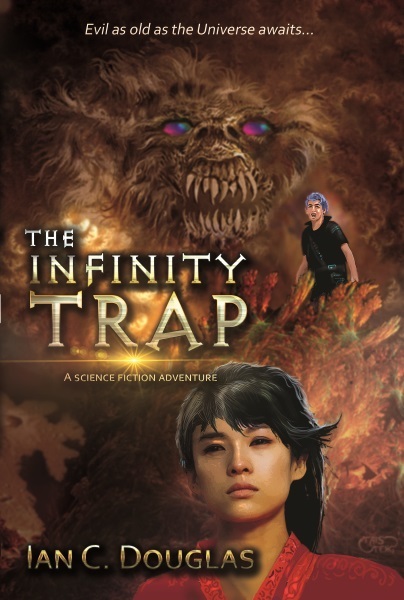 Ian runs workshops at schools, colleges, universities, writer groups and book festivals. These include sessions on local history, creative writing and basic astronomy. Among his creative writing topics are sessions on making up imaginary worlds (world building) and inventing imaginary creatures. 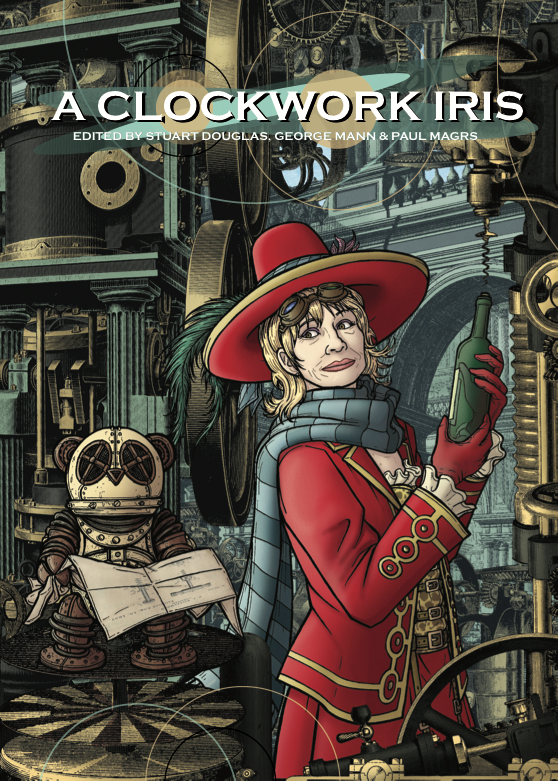 For adult writers he also covers writing for children and YA. Ian believes we learn best when we're having fun. His workshops have an emphasis on games, quizzes and group work. 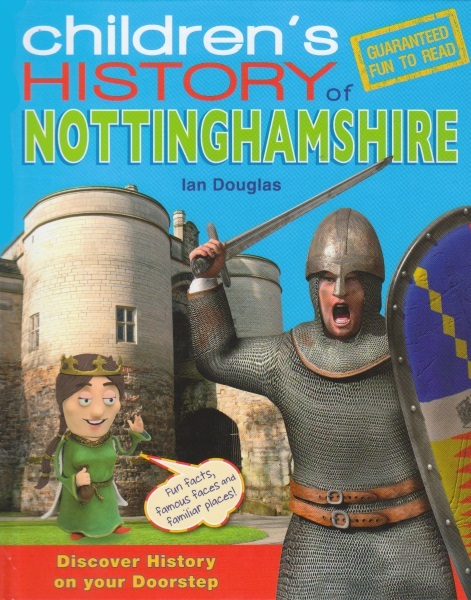 Ian is author of the 'Children's History of Nottinghamshire', and visits schools/libraries with the History Roadshow, a lively mix of slideshows, quizzes, readings, games and creative activities. In honour of the centenary Ian is now running sessions on World War 1. 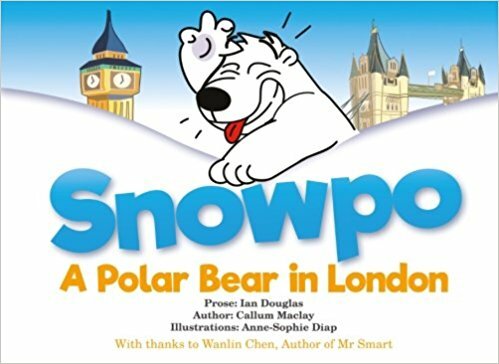 He is the scribe behind the Snowpo The Bear early reader app on itunes. From 2012-2013 Ian's writing was displayed at the V&A Toy Museum, Bethnall green. Ian taught English language for 11 years, when he learnt many of the tools now put to good use in the Roadshow. Today he teaches creative writing professionally. He is a prolific short story writer. 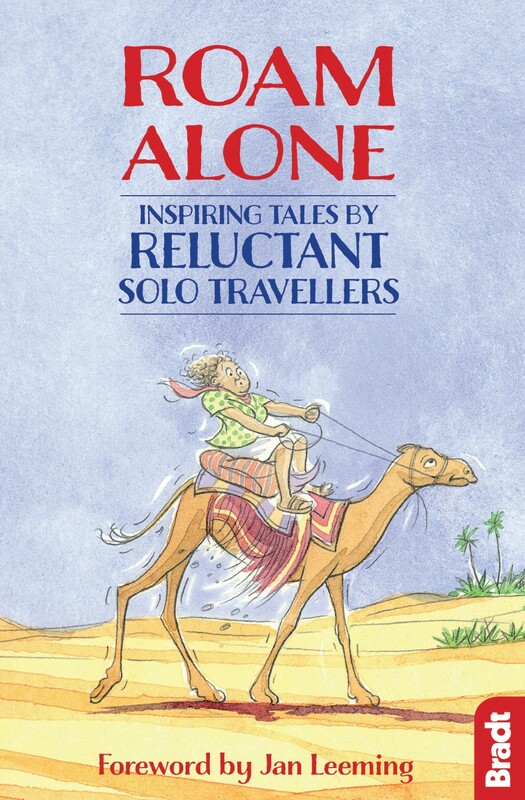 Two of his stories have won prizes and he was a finalist in the 2013 Independent On Sunday travel writing competition. His radio play 'Long Shadows' broadcasts in Canada in 2014. Ian has written for the press for many years and is a reviewer with Nottingham's award-winning Left Lion paper. Ian has a MA in Creative Writing (distinction). "Thank you for such a lovely morning . The children really enjoyed you lesson and have been talking about it ever since." Year 7 teacher, Notts. Thank you for a great session, it went really well and the children will remember it for some time! How far would you go to find your dad? For Zeke Hailey, even Mars is not too far. They say the truth can set you free. On Mars the truth can kill. 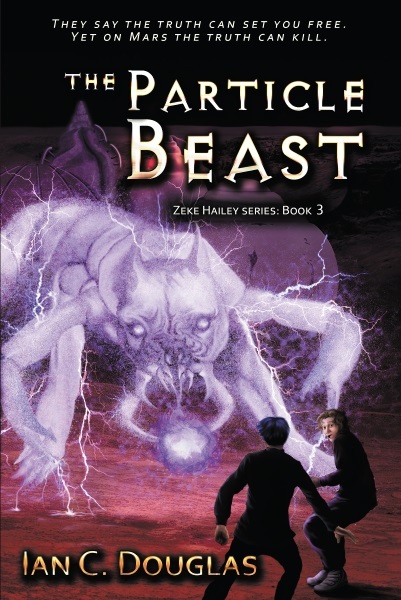 A secret revealed leads Zeke Hailey to a lost alien city and a terrifying monster. On Mars your best friend can be your worst enemy. 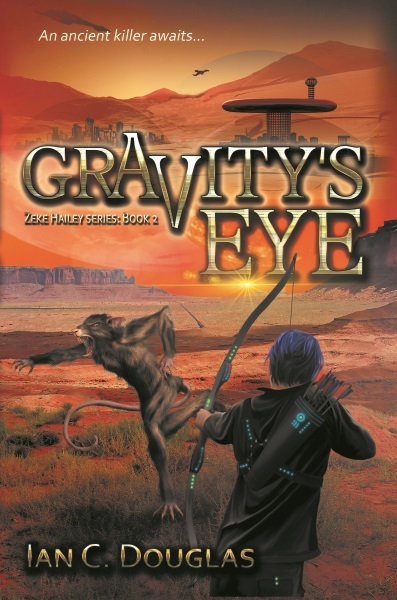 Zeke must face a psychic teen, an assassin robot and monster to save humanity. 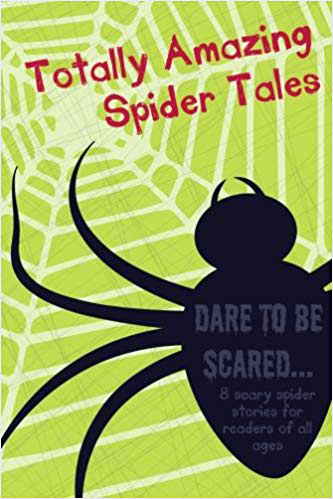 A collection of gruesome and scary tales all about spiders! 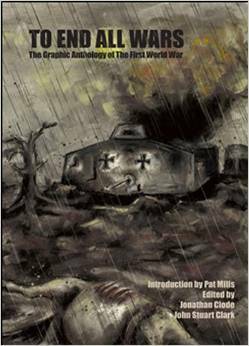 An omnibus of 27 short graphic narratives based on actual events, characters, circumstances, incidents, myths or consequences of the Great War.